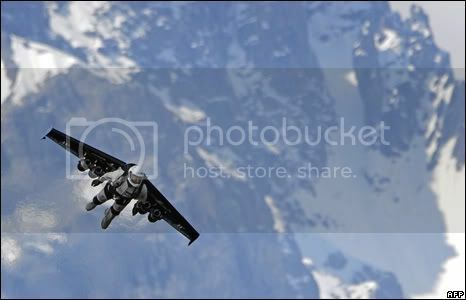 This week, a 48-year-old former Swiss fighter pilot successfully flew around above the Alps in a jet pack. The BBC had this awesome photo of him captured in the act. No reports of successfully launched laser beams from anyone’s eyeballs this week, so Yves gets my laurels. One of my favorite fellows to deal with at my old job once asked me if I’d made up my last name to sound cooler as a writer and went on to suggest it sounded like the name of a metal band. 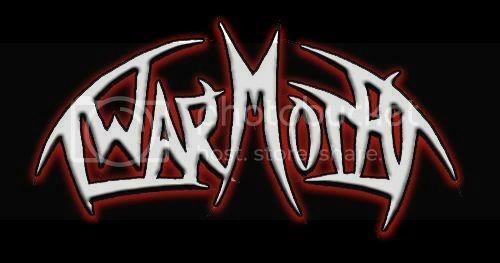 This week my joy knew no bounds when I discovered the MySpace page of a band in the U.K. called Warmoth. They only have one demo track currently posted — called “Eyes of Silence” — but it’s not a shabby effort. Any band called Warmoth should push boundaries of thrash metal and create a “crushing wall of sound,” which is exactly what these guys propose doing in their MySpace manifesto.